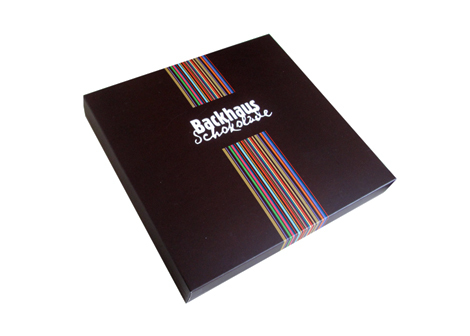 Backhause Schokolade is an offspring of the Backhaus brand. 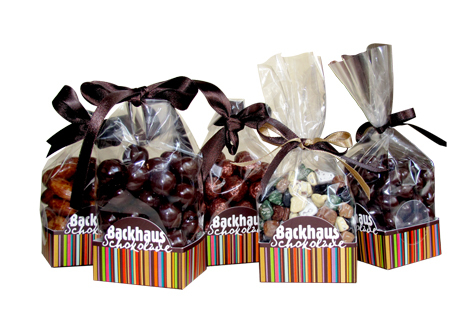 Zeo designed the identity and various packaging for their new chocolate range. The identity is partially hand drawn to evoke dripping chocolate. 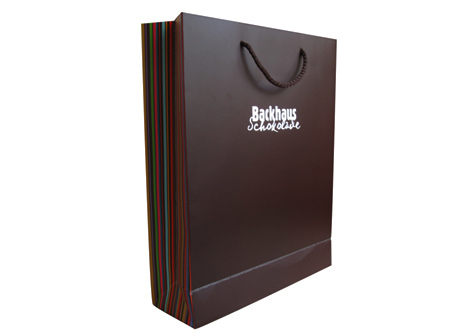 The stripes from the Backhaus branding are carried throughout, but in multi-color.